Get excited! You are now able to fully customize our designs to your liking on Zazzle. Whether it be putting our fave dino on a baseball tee, a tank, or a green shirt - you have total control. Best part is - Zazzle is having a sale TODAY - 40% off select tees and 15% off site wide. Use code: BIGSAVINGMAY. Expires: 05/24/2018 11:59 PM PST. Bride gang, bride gang, bride gang. 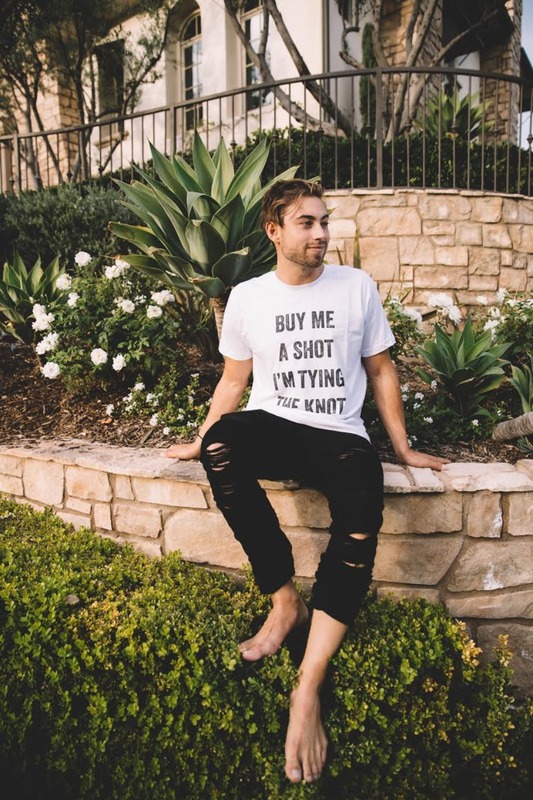 These tees 🙌🙌🙌! 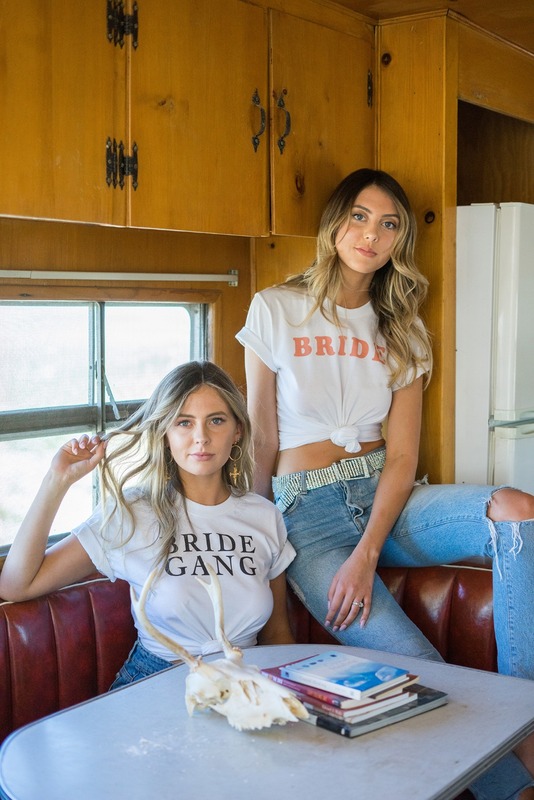 Your bridal party will gladly sport these cute tees. Rock them with your favorite pair of levi's and go bar hopping. Perfect for sippin' on some champagne brunch. Need something to carry your lipgloss in? Girl, we got you. Thats right ... a fanny pack. You'll always have the memory of you and your girls sporting these cheeky bags around your waists! Don't forget your I.D. We haven't forgotten about the groom. He will have fun wearing this t-shirt on his bach party. Wear it proud. Shots! Shots! Shots! Shots! Errry-body. Cheers! 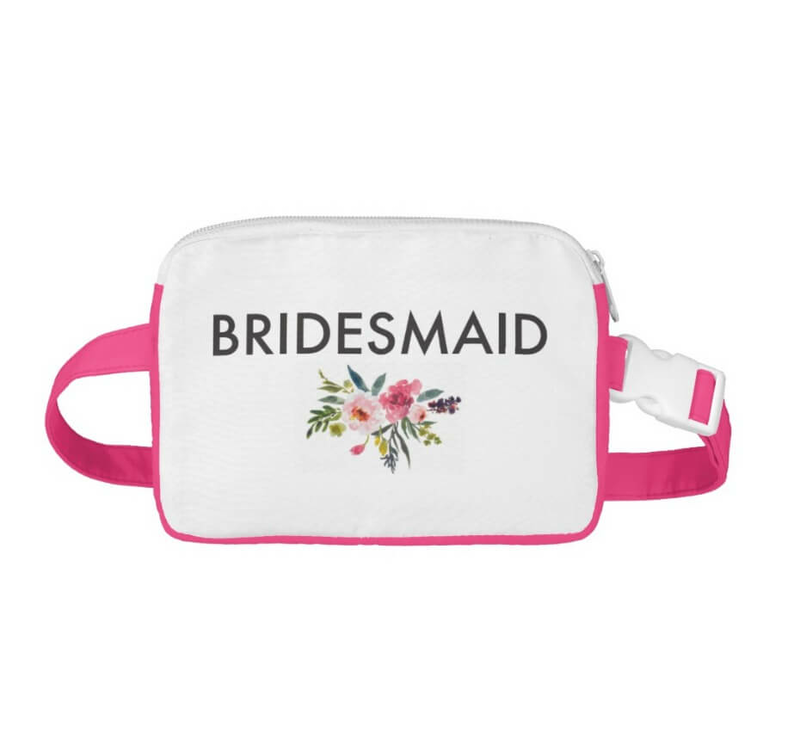 Single girls in your bridal party? This super cute tank for a warm summer day is a fun gift for your bestie. Single and ready to flamingle, Mia is looking too freaking cute rocking our blushing flamingo. Feel cute on a cloudy day in this relaxed sweatshirt. 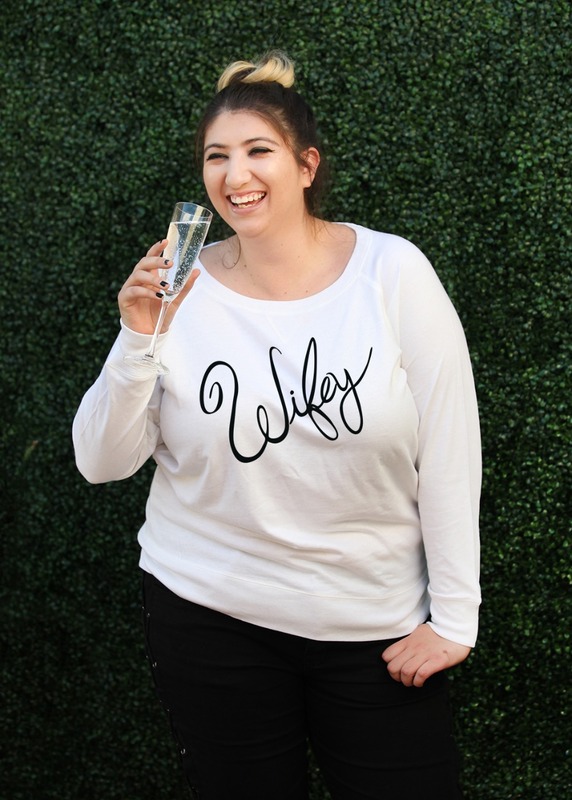 The perfect way to promote your new wifey status! You can customize this cozy raglan tee in sassy hot pink too. Will You Be My ... ? 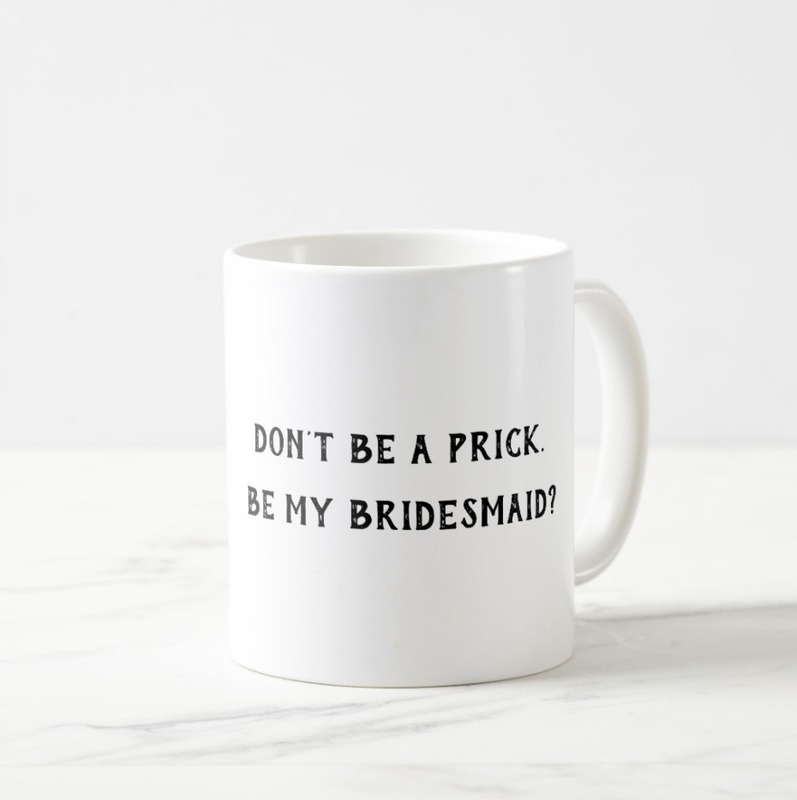 How are you going to ask your Bridal Party to stand by your side? 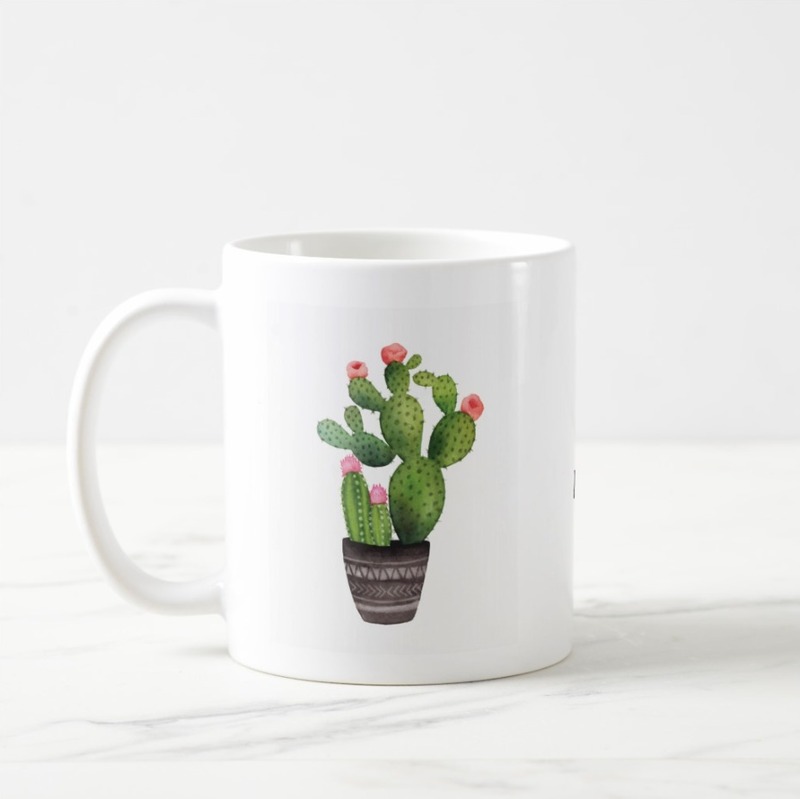 This coffee mug makes us smile and it is sure to get you an "ABSOLUTELY" from your bestie.